My Printer’s Mistake Is Your Opportunity!! My Printer Totally Goofed… and made an extra 8 copies of the July “member only” newsletter. I’ve already read it (I wrote it 🙂 ) and really don’t need any more bird cage liner. So I thought I would pass it along to you, my loyal social media follower… for FREE. To the first 8 responders. *FREE Renegade Putter Event- You don’t want to miss this! *$20 Gift Certificate for your peeps! 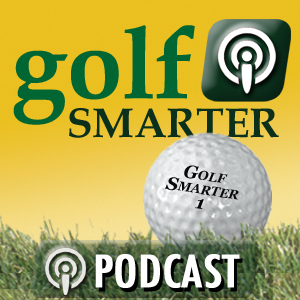 *Tour pro secrets and much more! Bob Bishop has completed the first four weeks in the six week breaking 80 before Ray Romano Project.